In a recent case study posted on The PelvicRehab Report, faculty member Allison Ariail details the story of a 34-year old, nulliparous low back pain patient who needed a bit of extra help with her home exercise program. Her therapist is an experienced clinician who is skilled with using verbal clues, positioning, and other methods to teach the patient how to activate her local core muscles, but somehow the results weren’t showing. Eventually this patient was referred to Dr. Ariail, who was able to use real-time ultrasound to help identify the issue. Allison Ariail, PT, DPT, CLT-LANA, BCB-PMD, PRPC teaches Rehabilitative Ultrasound Imaging – Women’s Health and Orthopedic Topics. 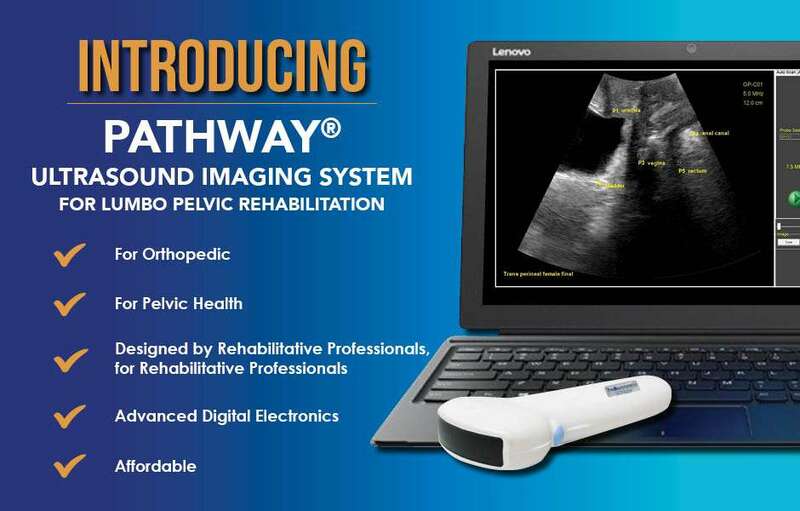 A recent partnership with The Prometheus Group® has allowed for every course to be equipped with the new Pathway Ultrasound Imaging Systems, making this course a great chance to get hands-on training in the latest clinical ultrasound techniques. Join Dr. Ariail this August 24-26, 2018 in Princeton, NJ, or November 10-12, 2018 in San Diego, CA to learn more.